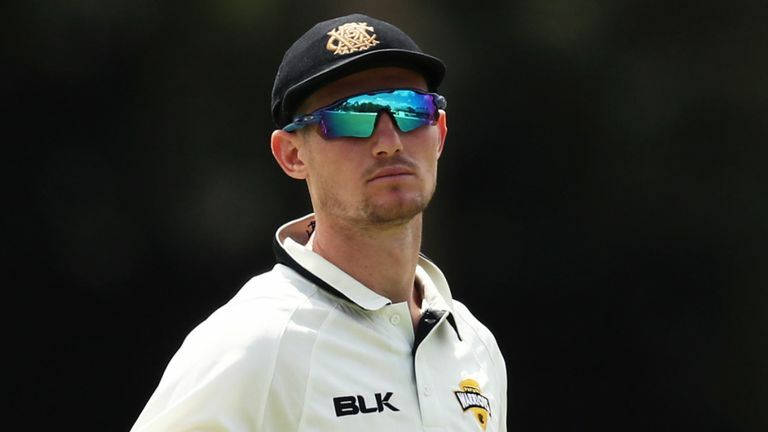 Durham insisted shamed Australia batsman Cameron Bancroft is “the best available option” to captain the northeast English county. 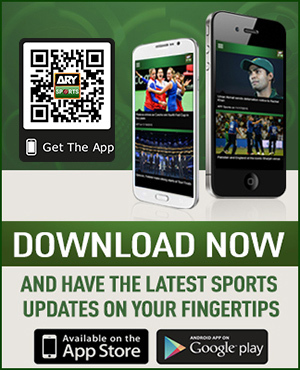 Bancroft was banned for nine months for ball-tampering in a Test against South Africa in Cape Town last March while Australia captain Steve Smith and deputy David Warner received year-long suspensions. Bancroft’s ban ended in December. The 26-year-old, acting under what he later said was pressure from Warner, applied sandpaper to the ball and then hid the sandpaper down his trousers. Thursday’s announcement that Bancroft was to succeed retired former England all-rounder Paul Collingwood as Durham captain provoked widespread surprise — particularly as he will miss their Championship opener to attend Western Australia’s end-of-season awards dinner and could later be selected for Australia’s Ashes series in England. But Durham chief executive Tim Bostock insisted the club were left with few other options. “He is the best available option,” Bostock told BBC Radio Five on Sunday. Bostock, who was living in Australia when South African television cameras caught Bancroft ball-tampering, was sure the opening batsman was genuinely remorseful for his role in the controversial incident. “I witnessed the absolute outrage in Australia and the backlash and what they put the three players through — media and also the Australian public — and it was fierce,” said Bostock.